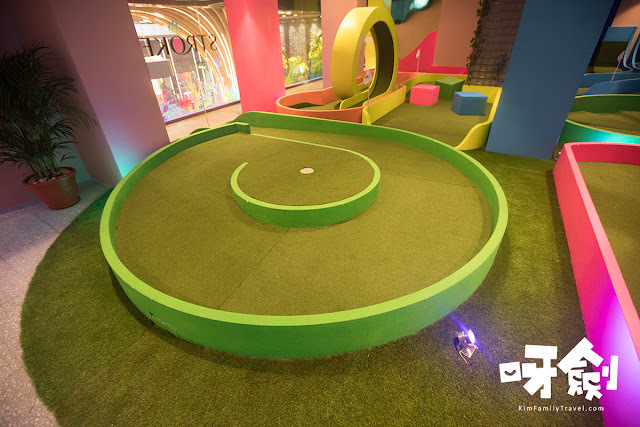 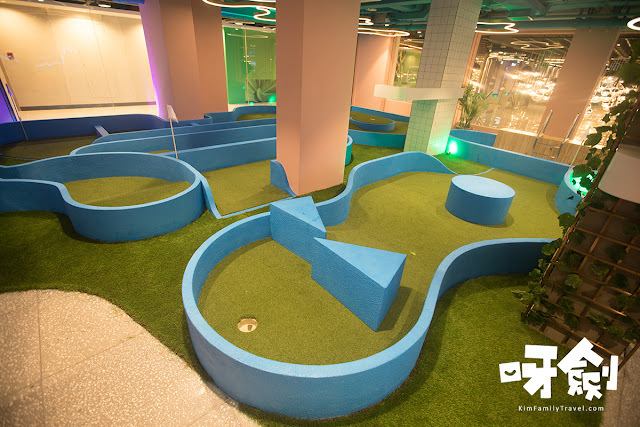 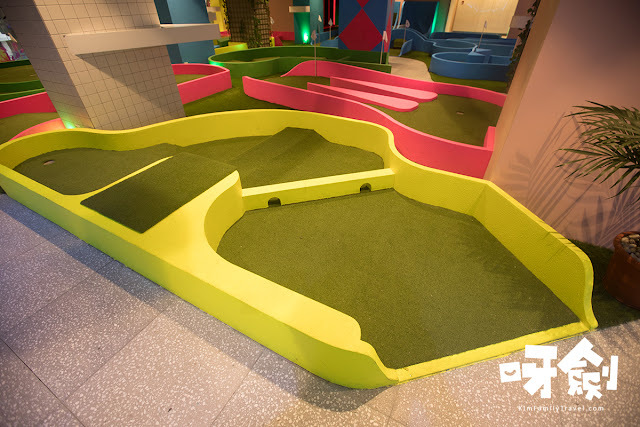 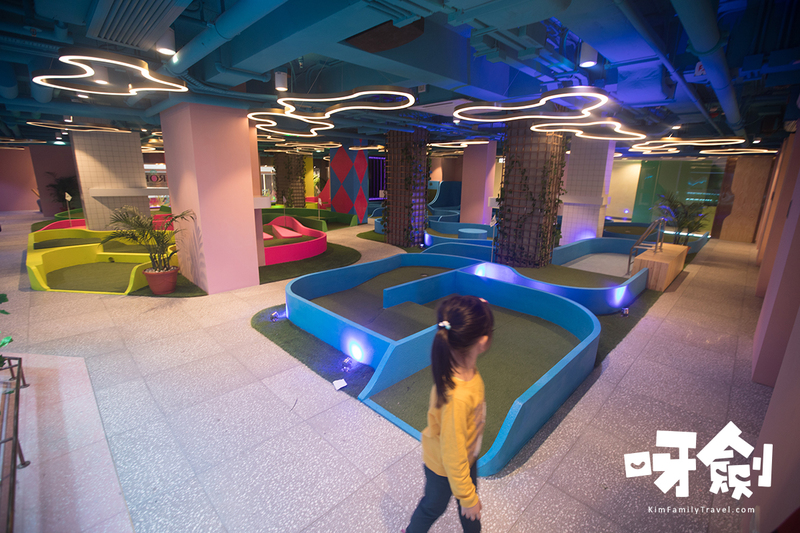 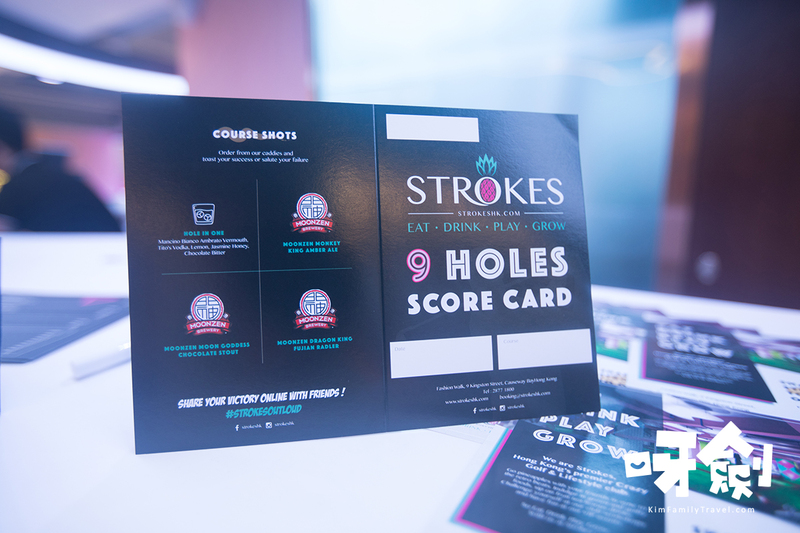 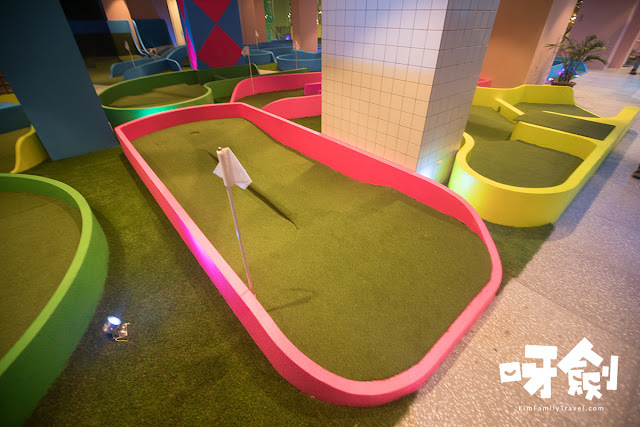 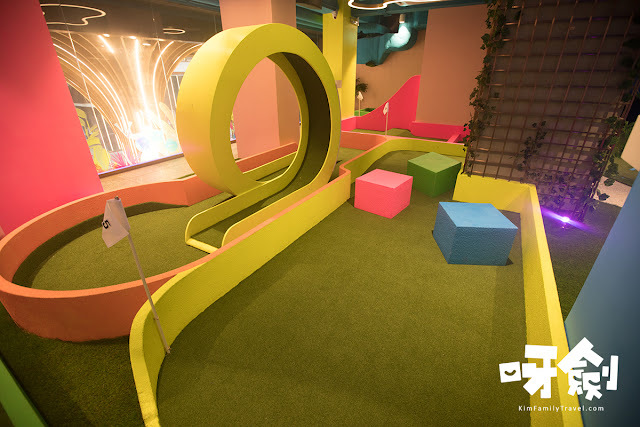 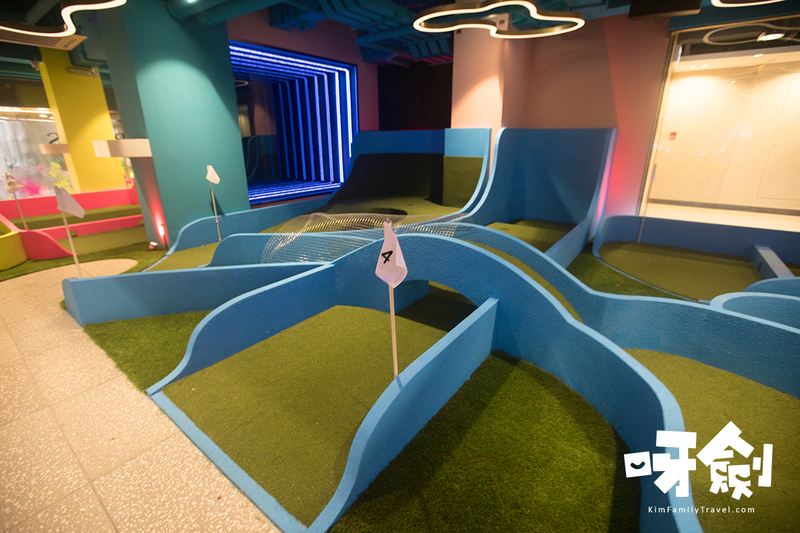 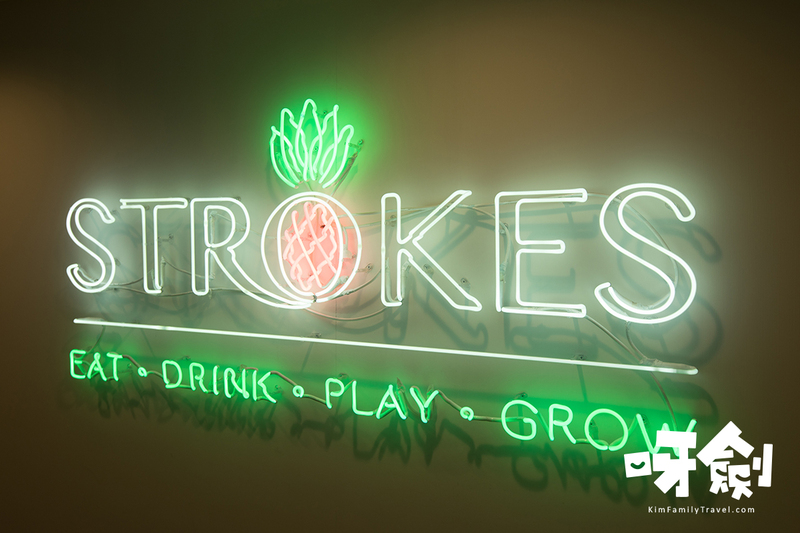 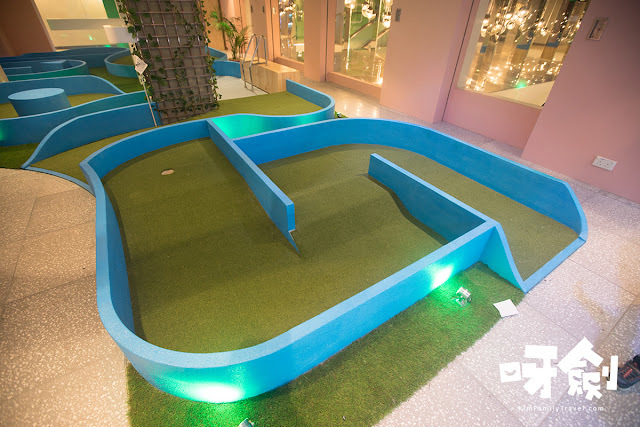 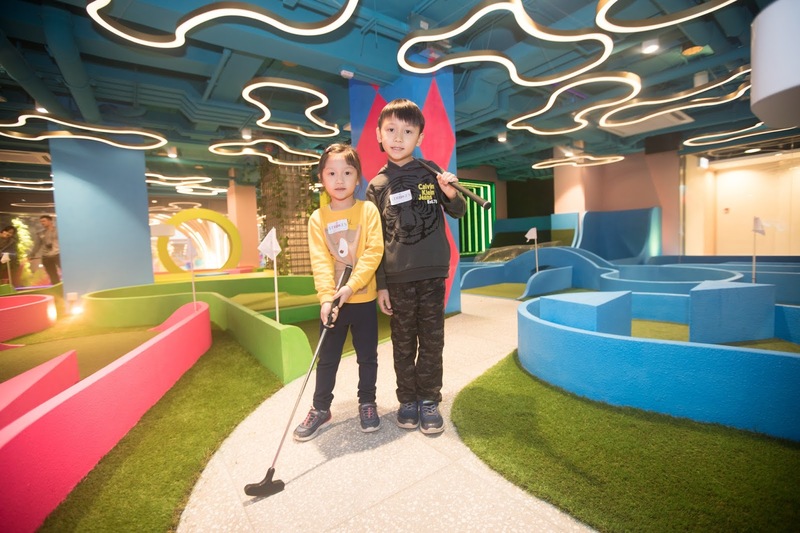 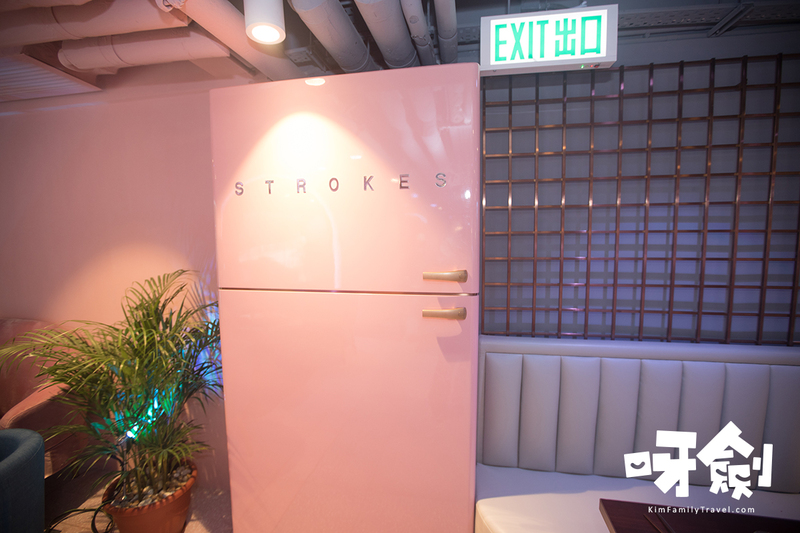 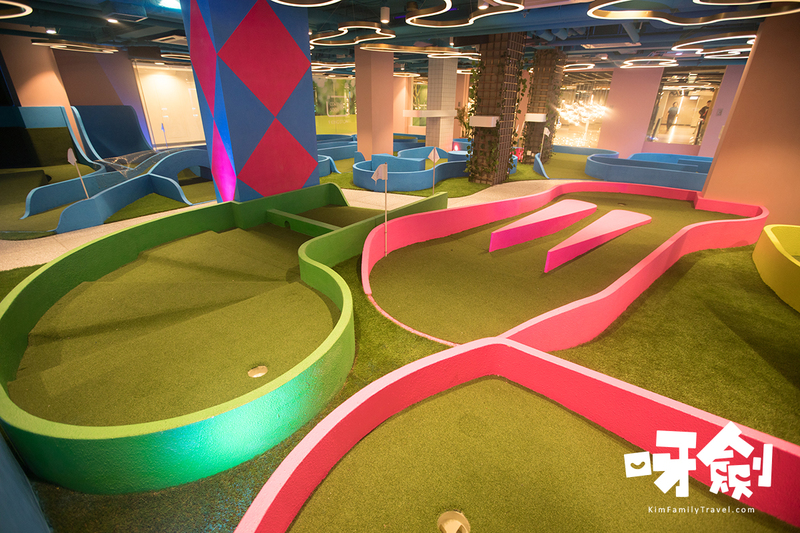 Strokes is Hong Kong’s premier Crazy Golf & Lifestyle club. 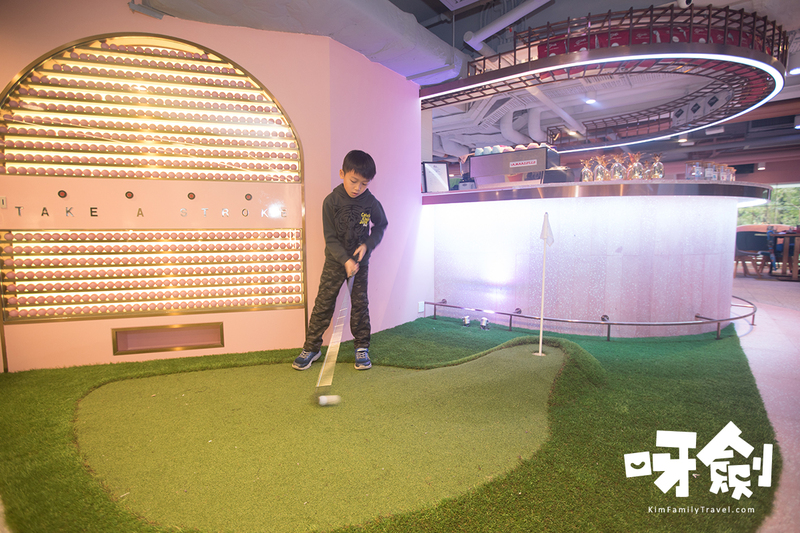 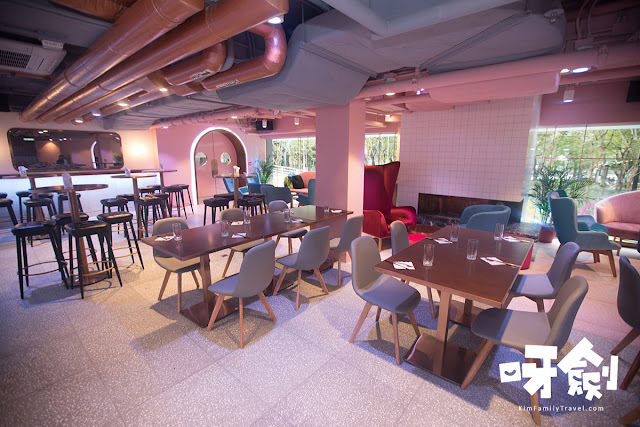 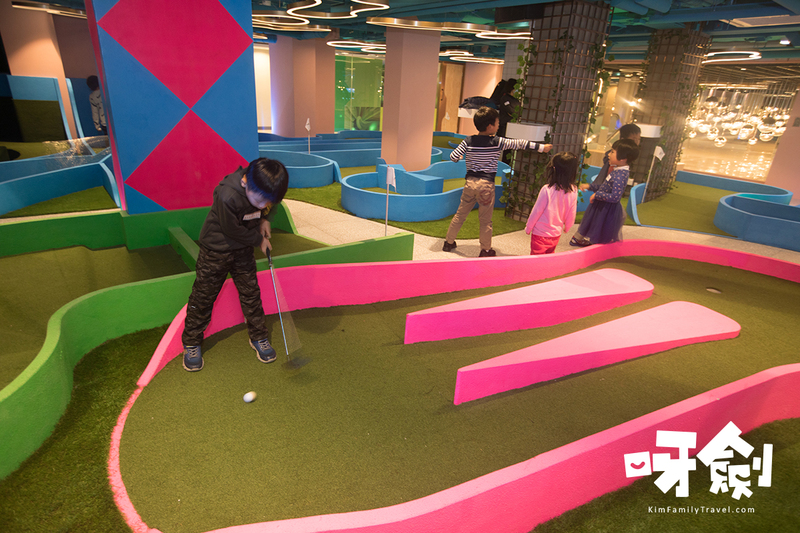 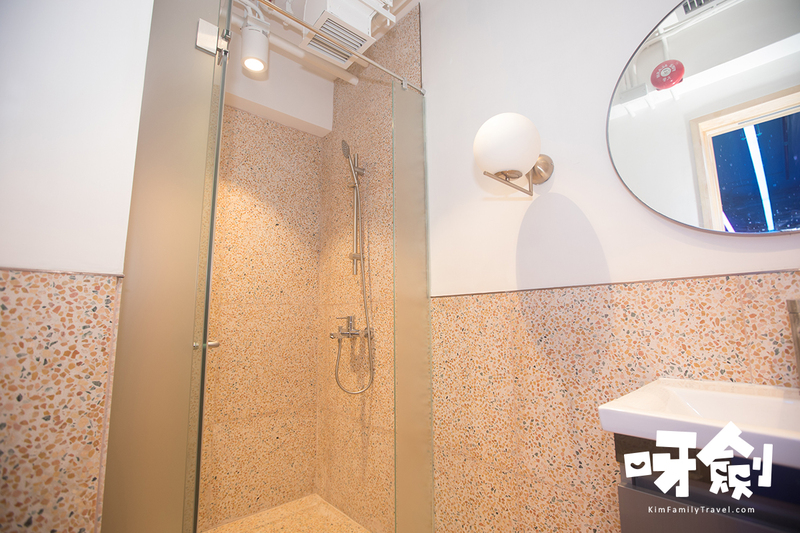 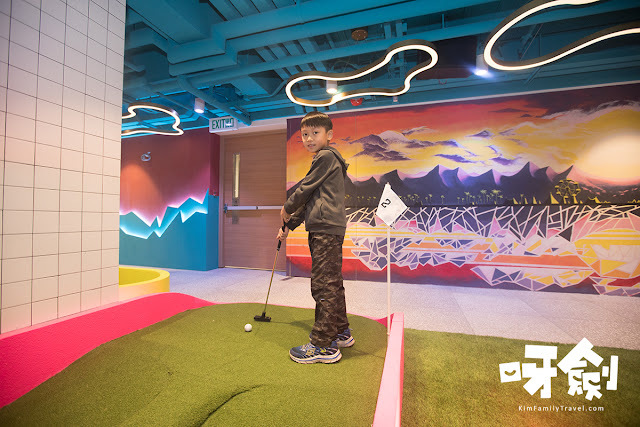 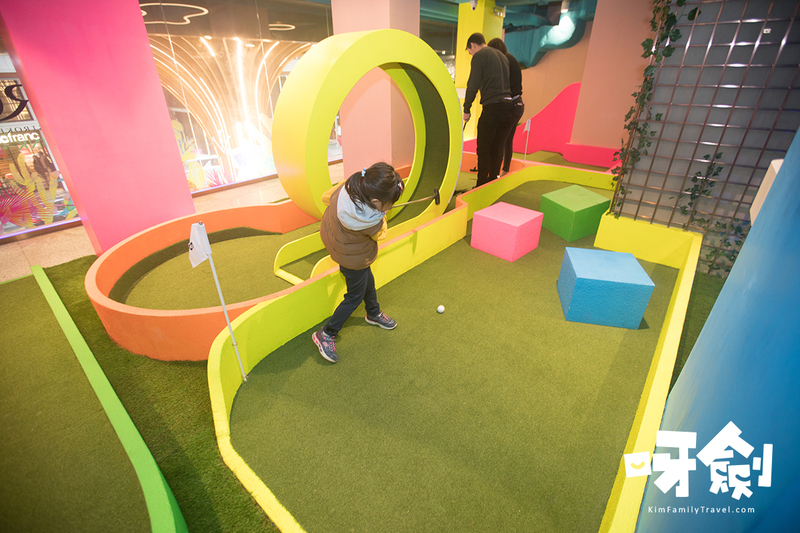 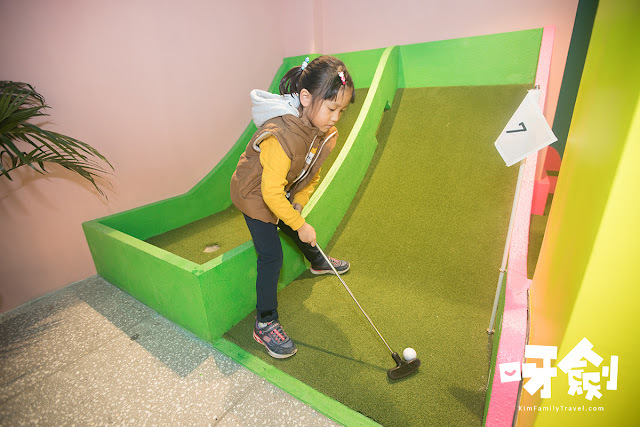 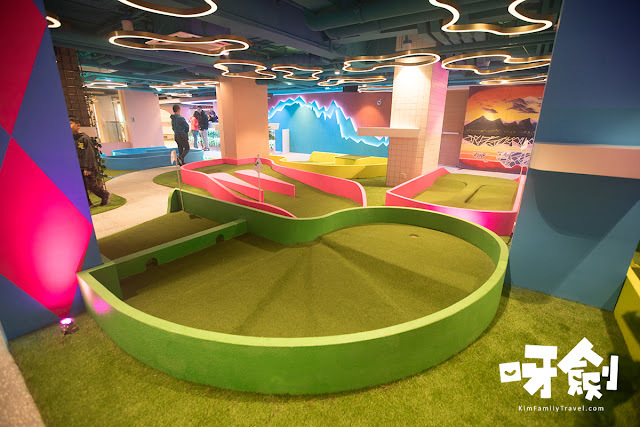 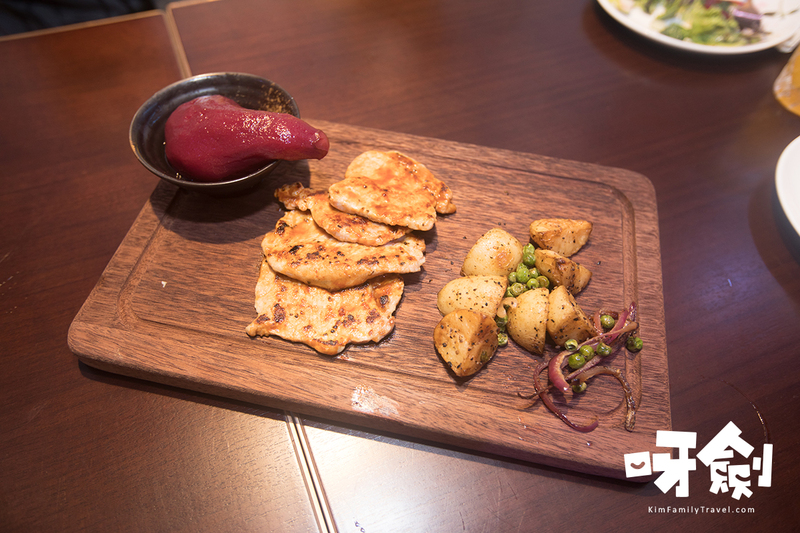 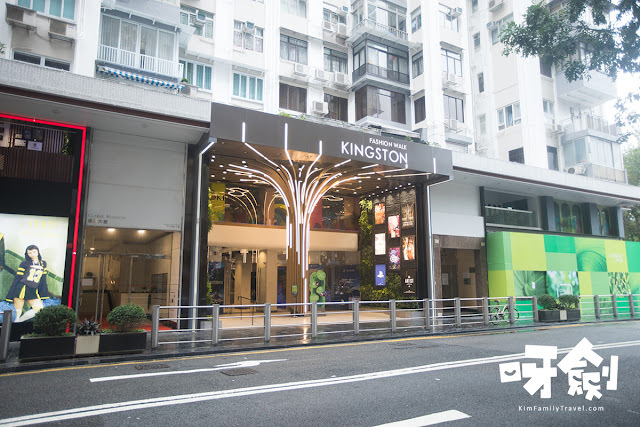 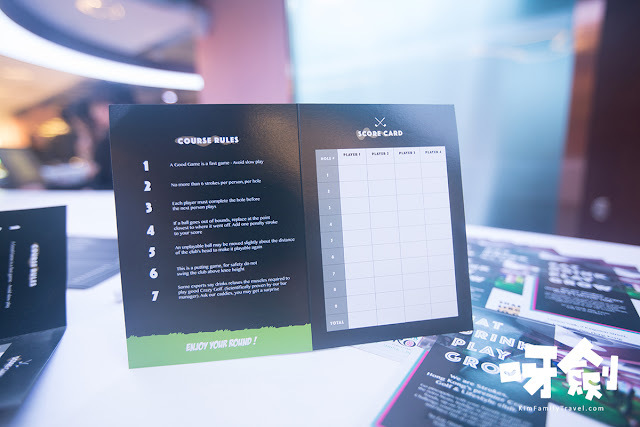 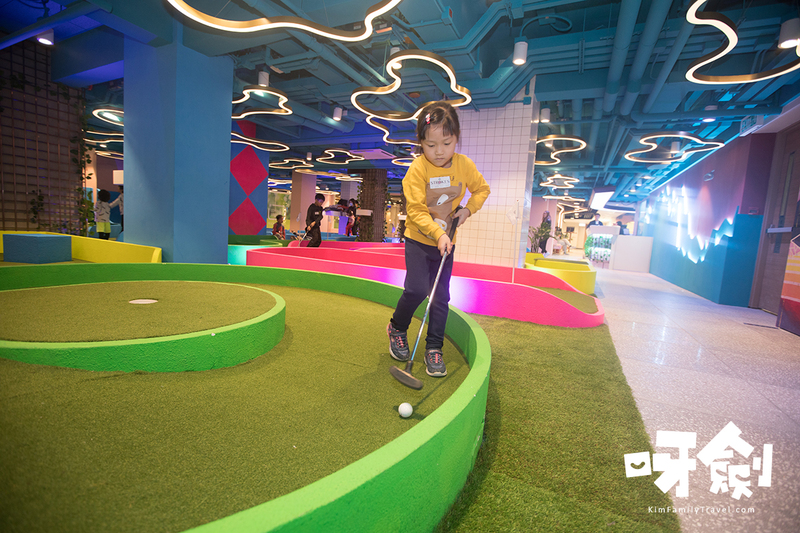 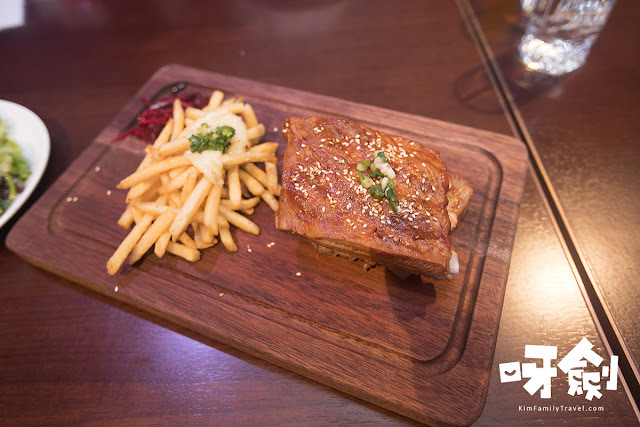 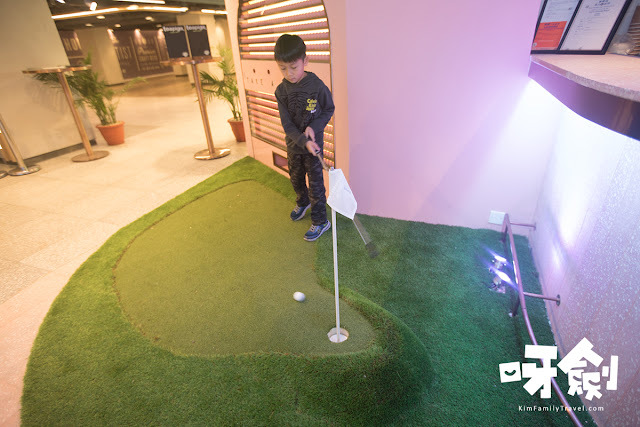 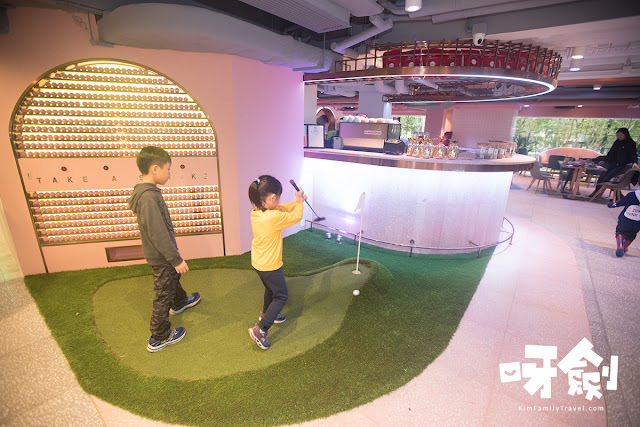 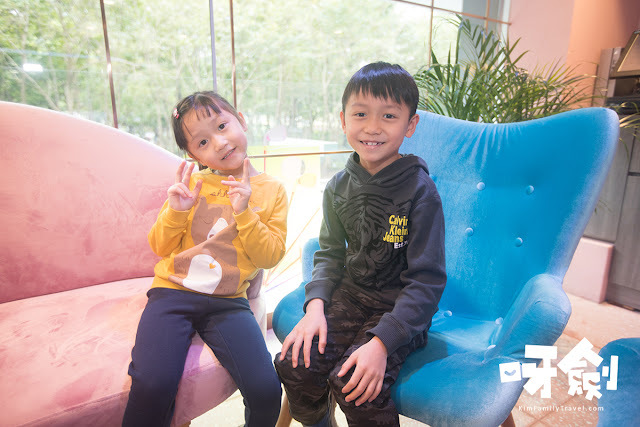 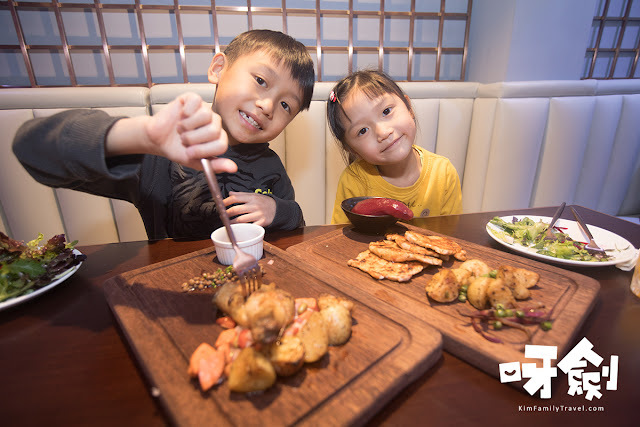 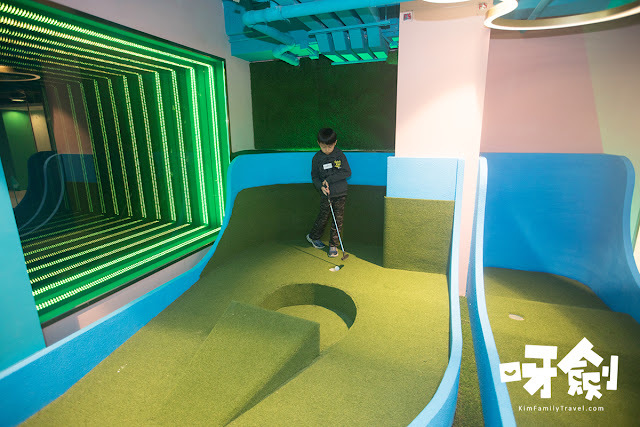 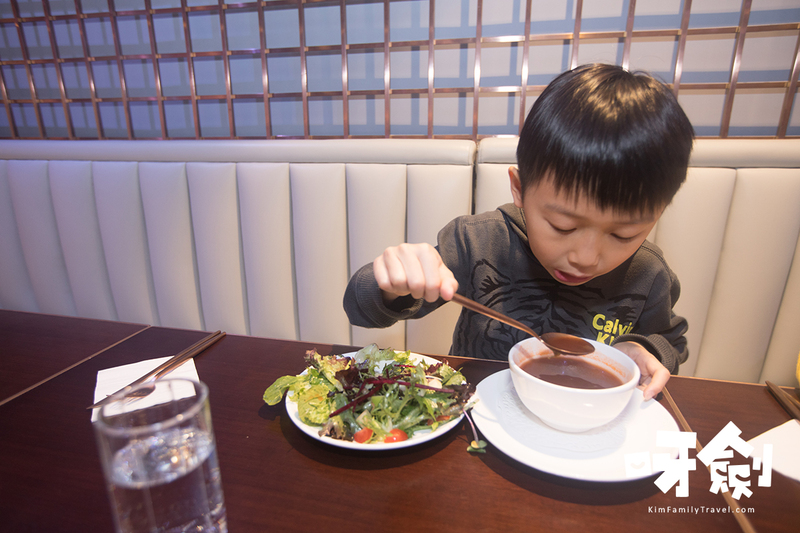 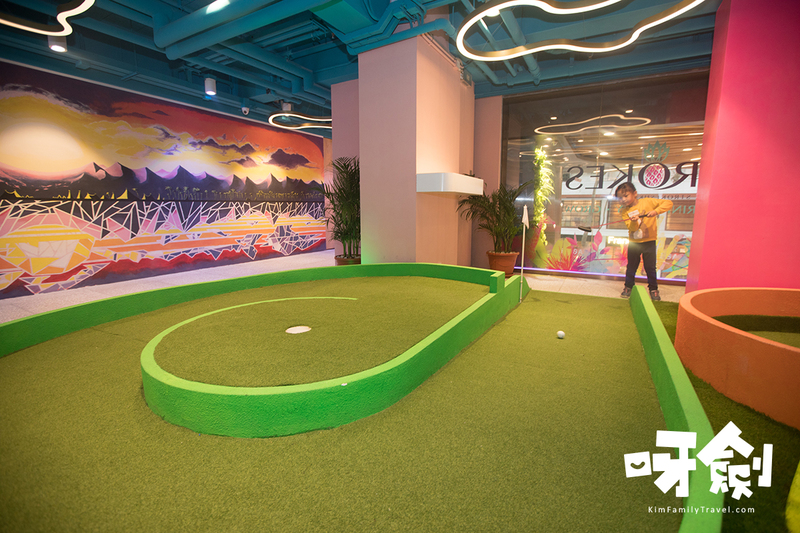 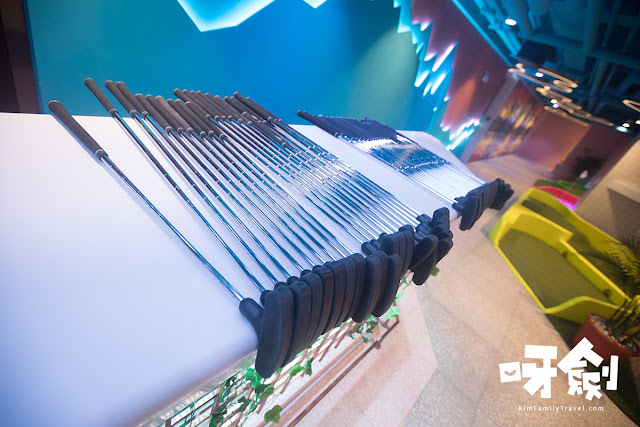 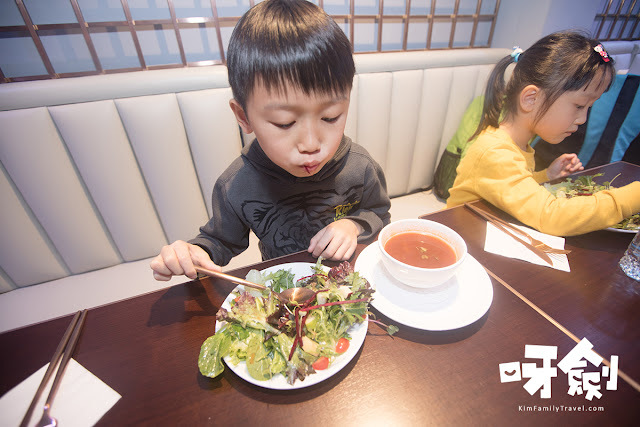 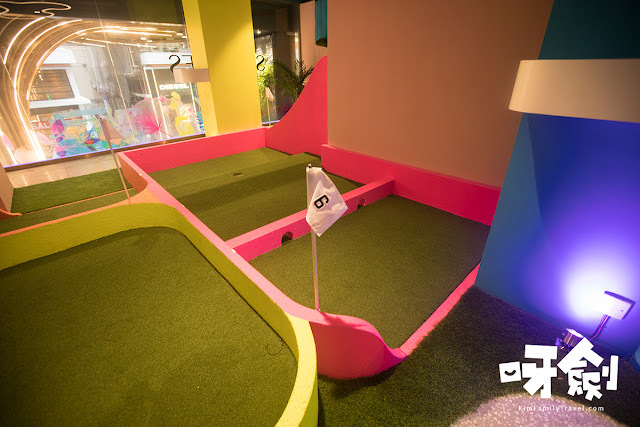 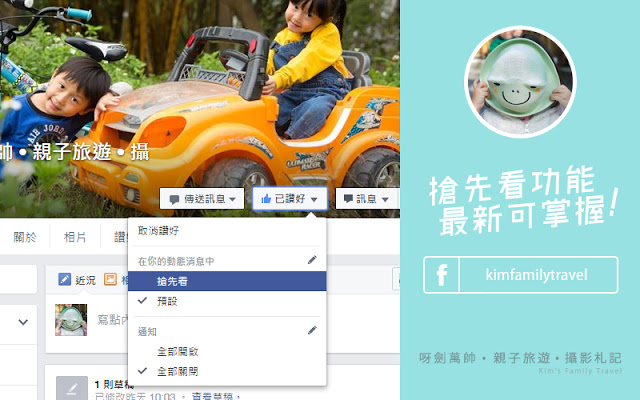 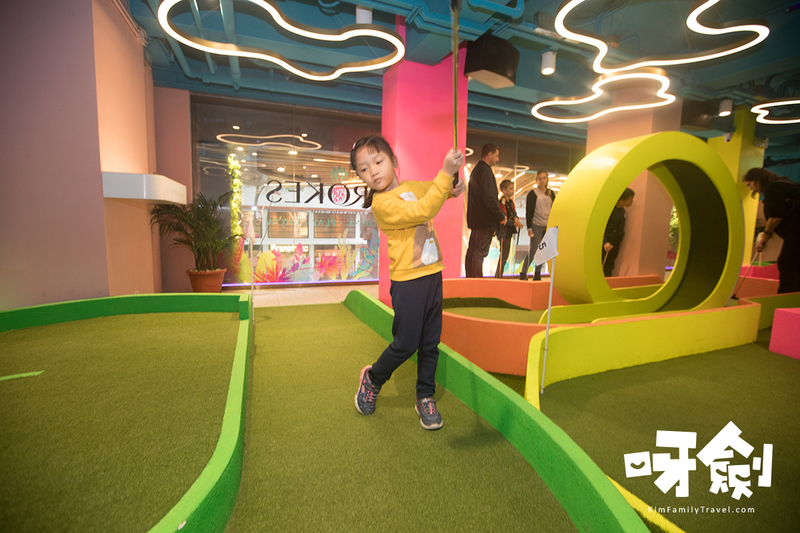 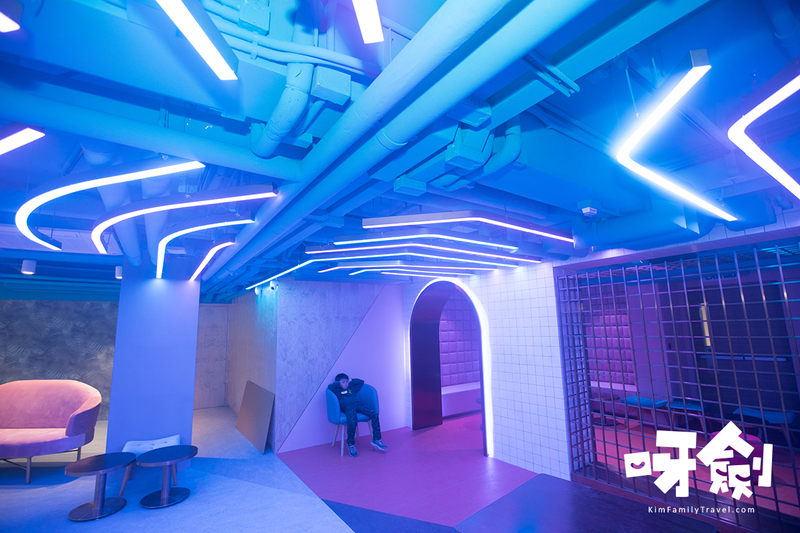 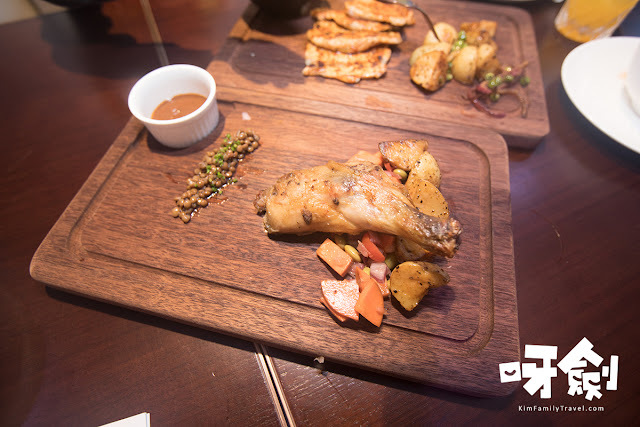 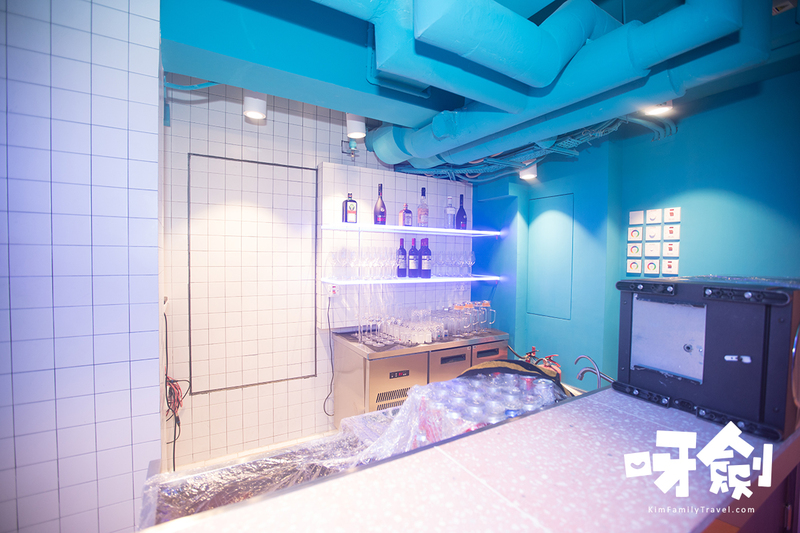 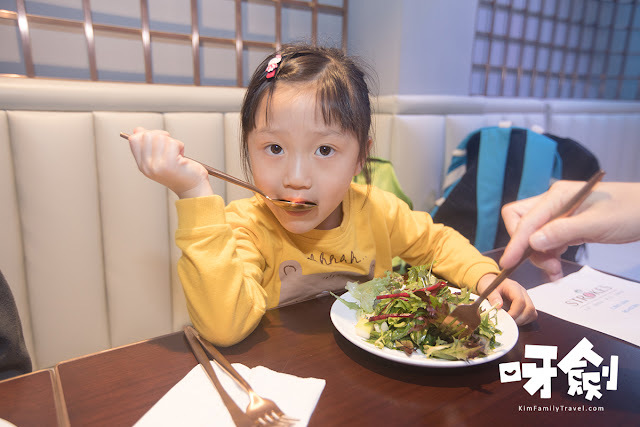 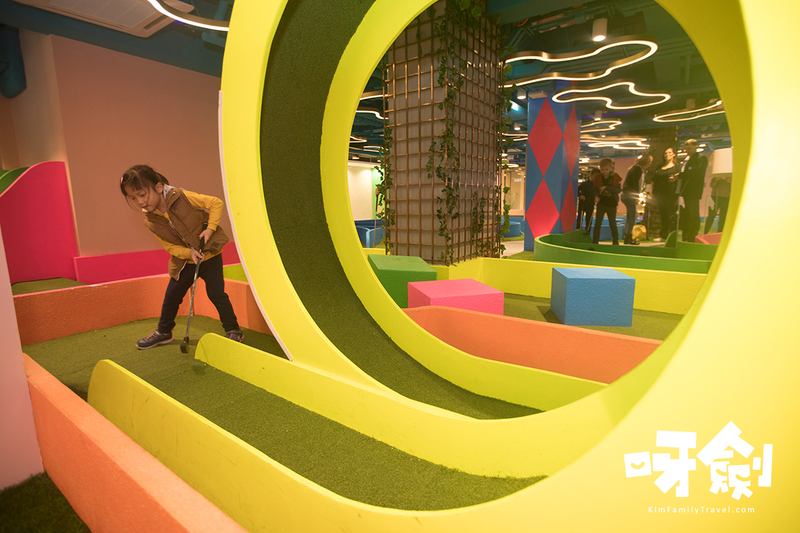 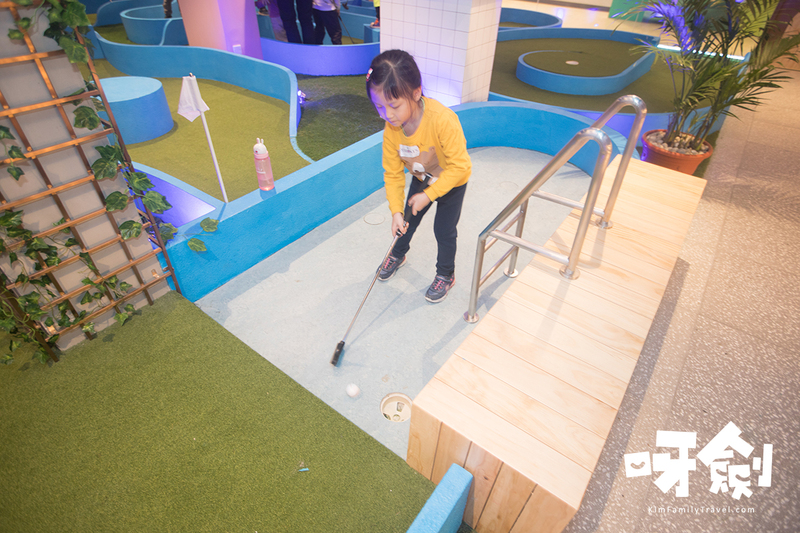 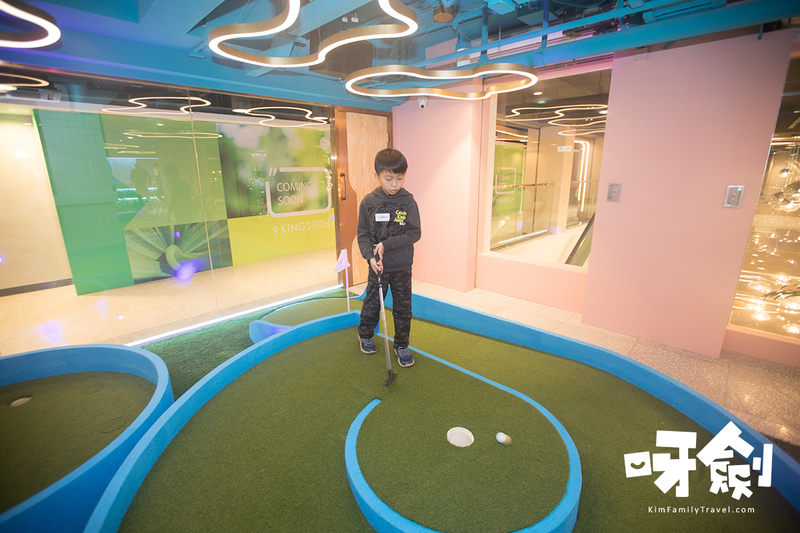 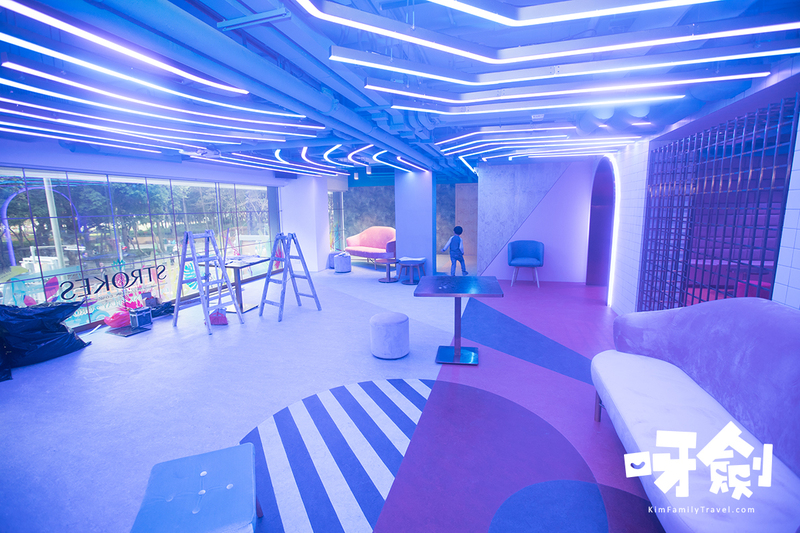 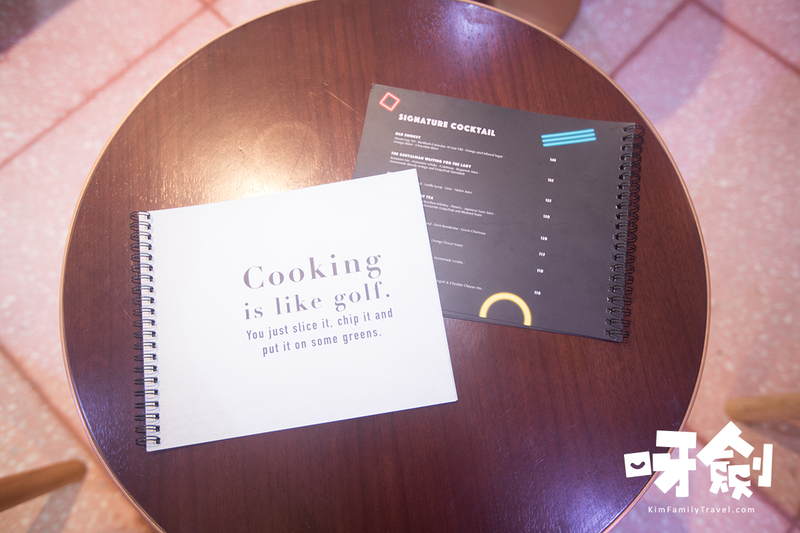 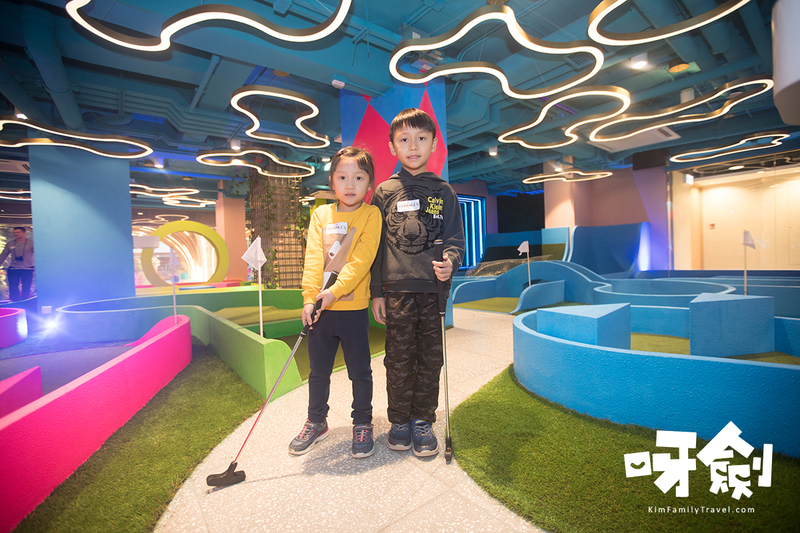 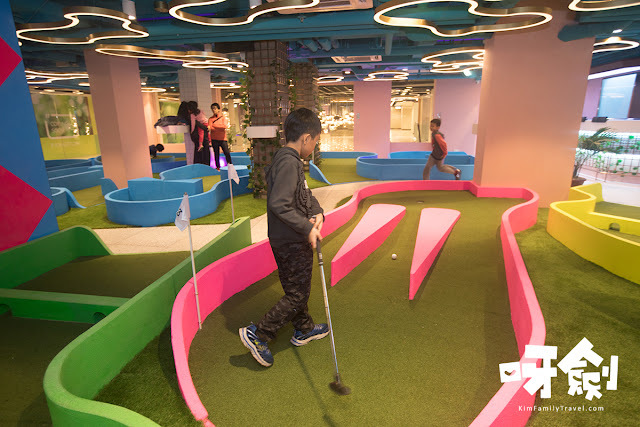 Experience Crazy Golf, restaurant, bar, and workshops in the heart of Causeway Bay. 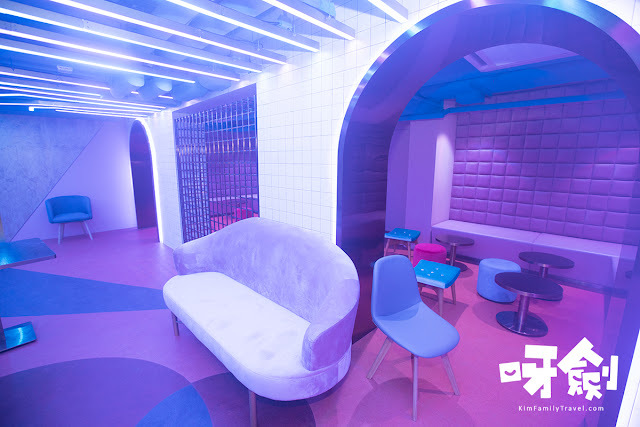 We offer 9,000 sqft of event space, retro lounge offering Tex-Mex menu, cocktails, teas and coffees for walk-ins and bookings.